wowwee!! love all the new stuff, oooooooo secret shop!!! secret-congratulations!! 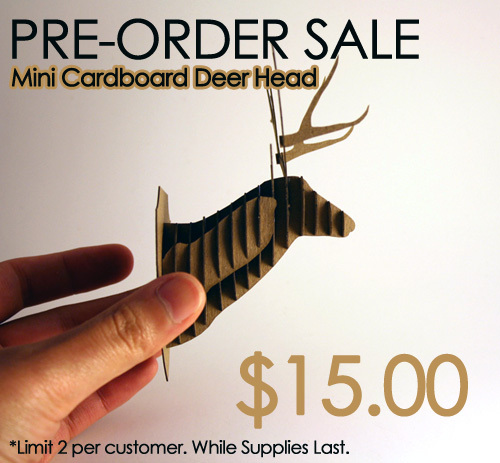 What a fabulous little deer head! Wish I had one. Oh. Wait. I do!!!! ? Did you get my package yet, Missy? !